Here at last is the Flexible deck! 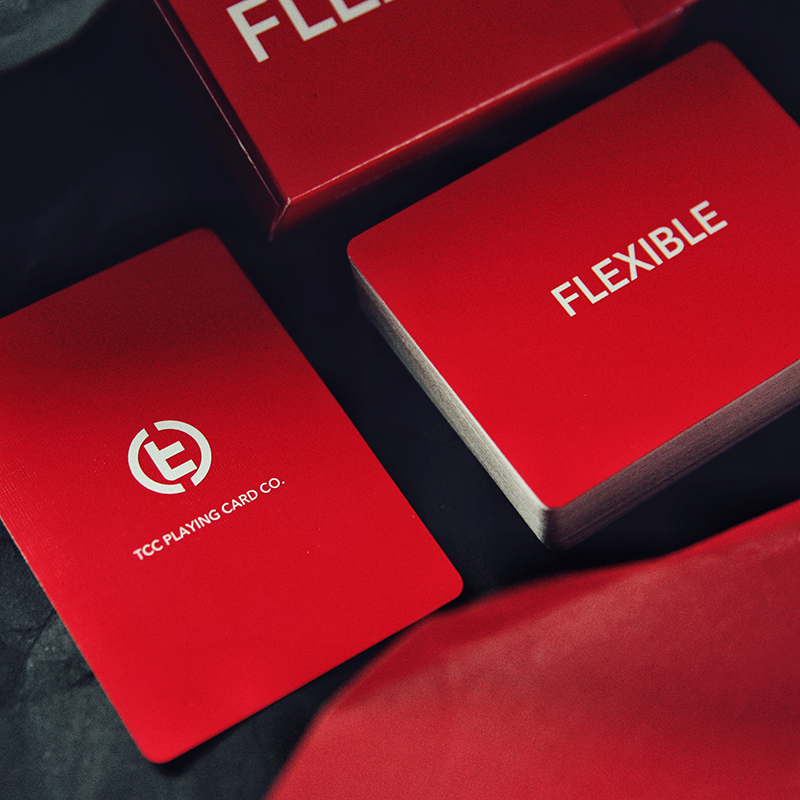 It’s an amazing deck of cards, designed for cardistry and especially for practicing cardistry. The deck was designed by TCC & Lunzi and printed by the USPCC in Casino quality! The beauty of the deck can be admired with a simple click on the video ... and in an instant you will be transported in the marvelous Flexible world. Words are not necessary, check them out! • The cards are poker size.